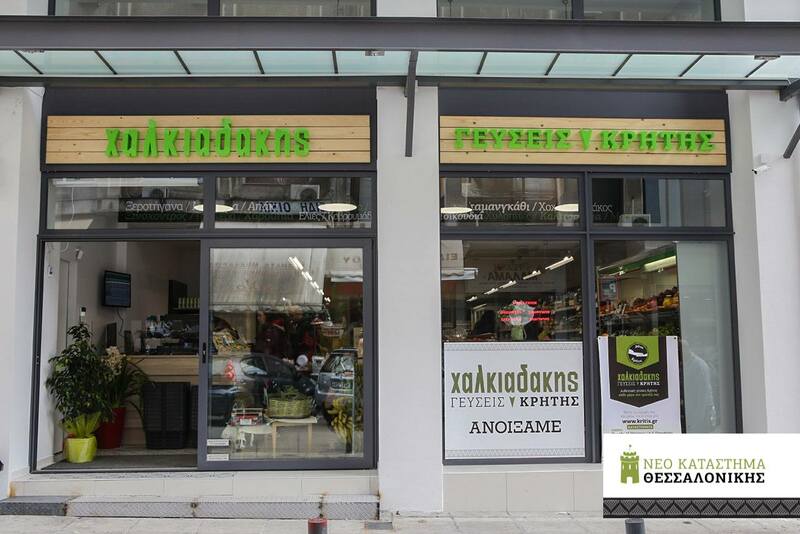 The “cretan grocery store” brand certifies the retail outlets of Cretan products that meet all specifications, thus prompting the customer to feel confident and secure for his purchases, as he chooses products of high quality and high nutritional value. 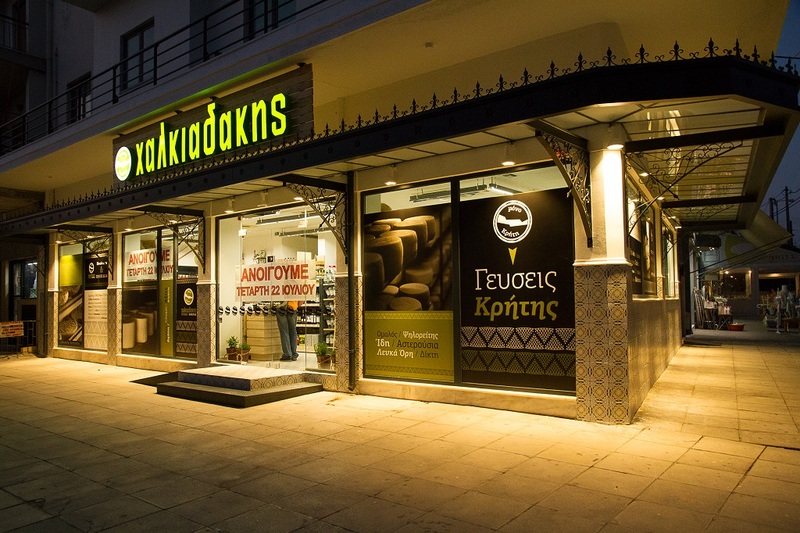 In these stores, local products are marketed under the brand “crete”, which further enhances their brand identity. 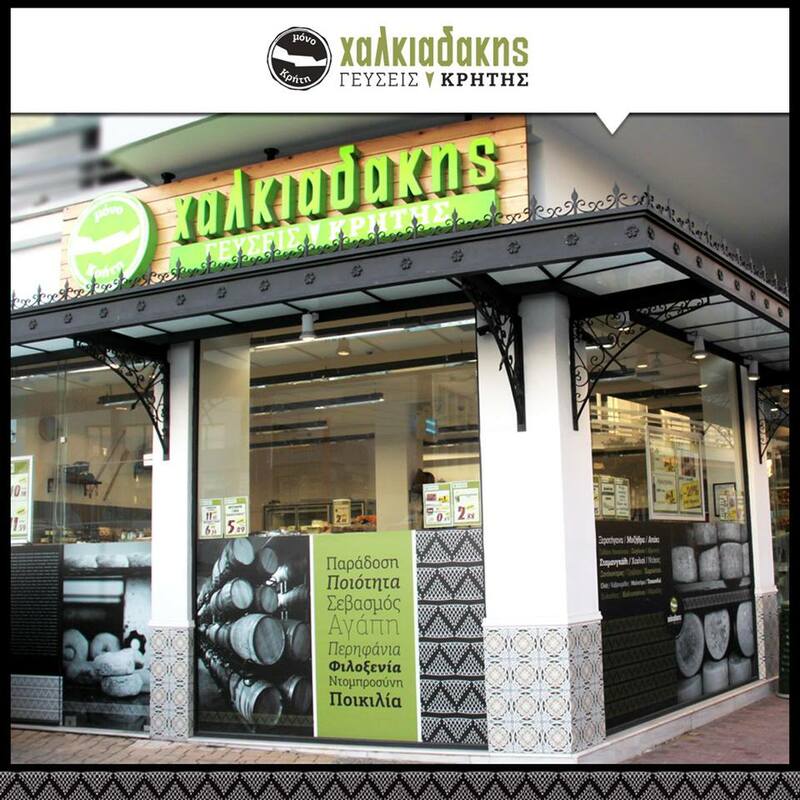 Consequently, the “cretan grocery store” brand illustrates and promotes retail outlets, as it guarantees the origin and quality of the products.